I told you before this that you would be seeing a whole bunch of foundations pop up on my blog, and you will! There’s been a spate of new foundation releases in recent times, and if there’s one makeup product that is sure to grab my attention, it’s a new foundation. Just like this Dior Backstage Face & Body Foundation. My initial impression upon seeing the new packaging, was “Meh!” I felt that it was not representative of a luxury brand like Dior. I hold to that view. 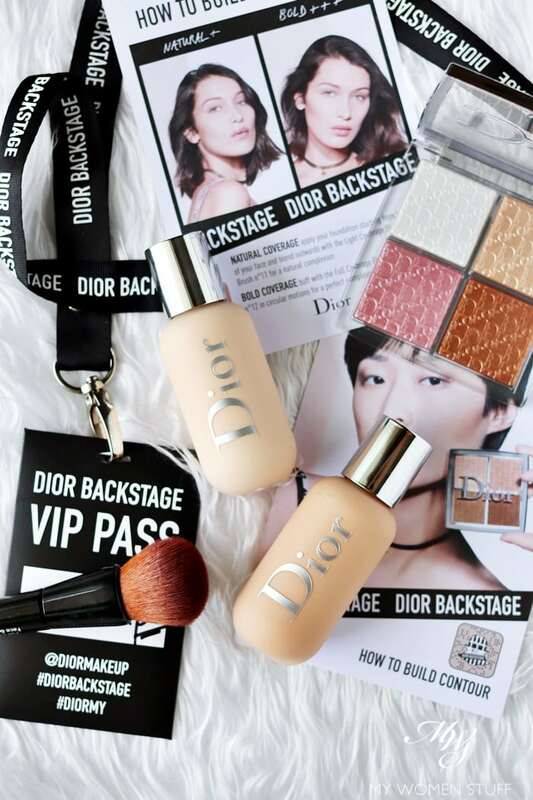 The light, plastic squeeze bottles of the Face & Body Foundation and clear acrylic packaging of the other products in the Dior Backstage range of makeup is underwhelming. It almost looks and feels like toy makeup. But the concept behind the Dior Backstage range is interesting. Basically, Dior made this range to represent what goes on backstage at Dior runway shows. Plastic squeeze bottles, because backstage makeup artists need to be quick, and plastic is light to pack and less prone to accidents. The eye, face and lip palettes come in a variety of shades and textures, to allow for easy blending and quick changes of looks backstage. As a concept, it makes sense. But my interest was purely fixated on the Dior Backstage Face & Body Foundation. How it is different from their other foundations? 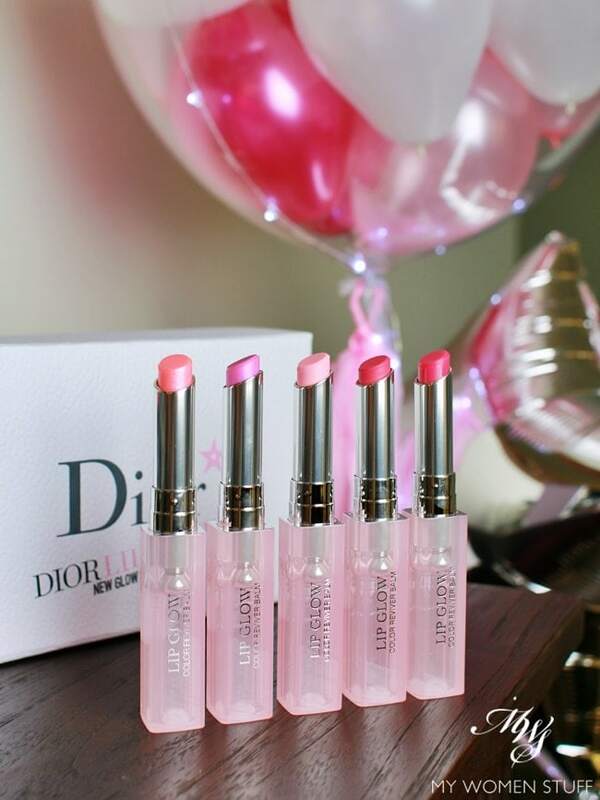 When the Dior Lip Glow first arrived on the scene quite many years ago, it was pretty much deemed to be just another tinted lip balm. 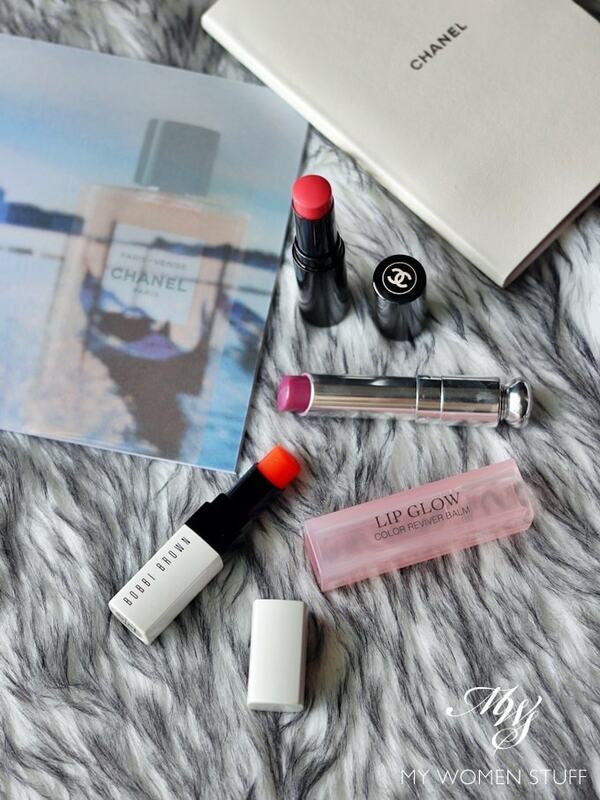 It came in only one shade, which tinted lips a hint of pink. I wasn’t really a fan because lip balm isn’t something I use, and neither was pink lipstick. But it was a big hit! Then, last year, they released the same product in the limited edition shade Berry, and I was hooked! So, when a bunch of pretty balloons arrived, together with brand new Dior Lip Glow formulations for 2018, my interest was piqued.